This 5-day training course is intended to deliver the most comprehensive and best value for money carpet and upholstery cleaning training available in the UK today. We believe that this investment will produce a very quick return on investment to those who learn, adopt and adapt to the best practice built into the modules in this program. This course assumes that the student has reached a reasonably high level of competence and experience in cleaning carpets and rugs. 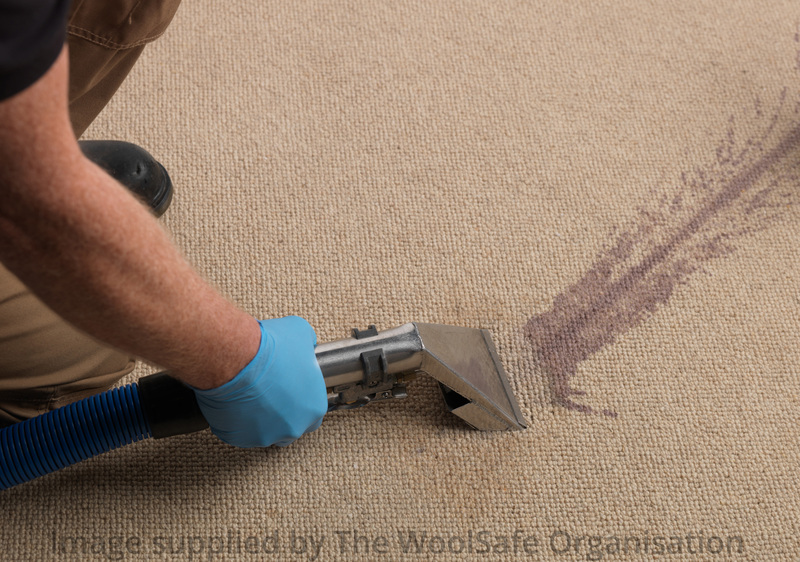 It is also intended to be an essential reference and resource for those who are concerned with maintaining residential (domestic) or commercial (contract) wool carpets and rugs, whether they become a WoolSafe-Approved Carpet Care Specialist or not. This 2-day course is presented by Dr Eric M Brown of Cleaning Research International, who has been a carpet inspector for more than 30 years, during which time he has inspected hundreds of installations, both residential (domestic) and commercial (contract). A significant number of claims have gone to Court, where Dr Brown has acted as an expert witness. A new classroom based course with ‘hands on’ practical participation by trainees. The course covers such essentials as: refitting loose carpet and door bars, basic carpet repairs, re-stretching, seam repairs etc. It has proven very popular with carpet and rug cleaners wishing to add a premium service for their clients and make safe fittings prior to cleaning. This course is open to all carpet cleaners and concentrates on the successful removal of difficult spots and stains from wool and wool-rich carpet. This is the industry’s most extensive hands-on rug cleaning course. On completing this one-day colour repair course trainees will have the necessary knowledge and hands on practice to offer colour repair as an additional service, opening up a new income stream and helping to secure cleaning work where solutions to existing carpet issues can now be included in the quote. This 1-day course is presented by Julie Roberts of Chemspec Europe. Julie is a WoolSafe Certified Trainer. Julie Roberts will be sharing her vast knowledge of commercial carpet cleaning with lucky delegates. The course will improve your credibility as a professional carpet cleaner and open the door to new opportunities. 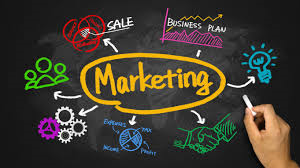 Although Part 1 in a 3-part Marketing Masterclass programme KickStart Marketing works well as a stand alone course too. Although Part 2 in a 3-part Marketing Masterclass programme Testimonials Drive Sales & Boost Profits works well as a stand alone course too. Part 3 in a 3-part Marketing Master Class programme, Maximising Your Data works well as a stand alone course too. Lisa Wagner and Mark Kennedy present an in-depth rug program focusing on both technical and marketing topics central to building a successful rug cleaning operation. Participants will gain a higher level understanding of the rug cleaning process, including best practices that minimize mistakes and produce superior cleaning results. Participants will also discover the best performing strategies and systems for building highly profitable long-term relationships with clients.